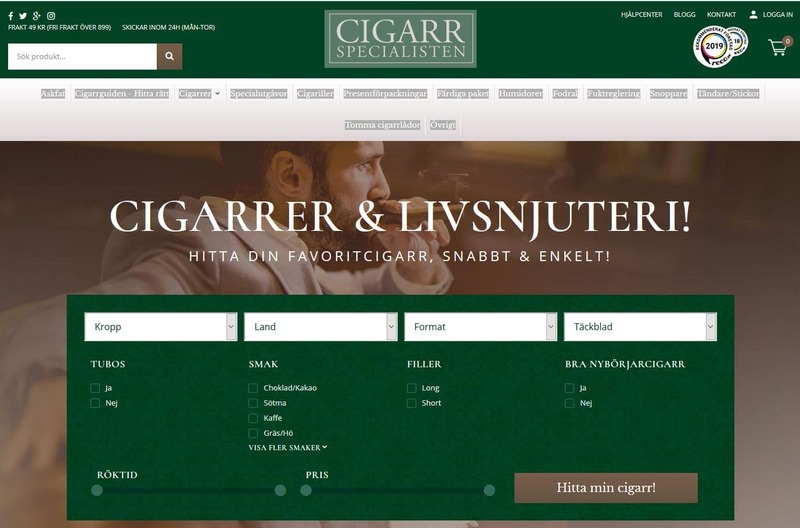 Cigarrspecialisten för alla Connoisseurer och njutare av ciggarer väljer BeX som affärssystem och POS. 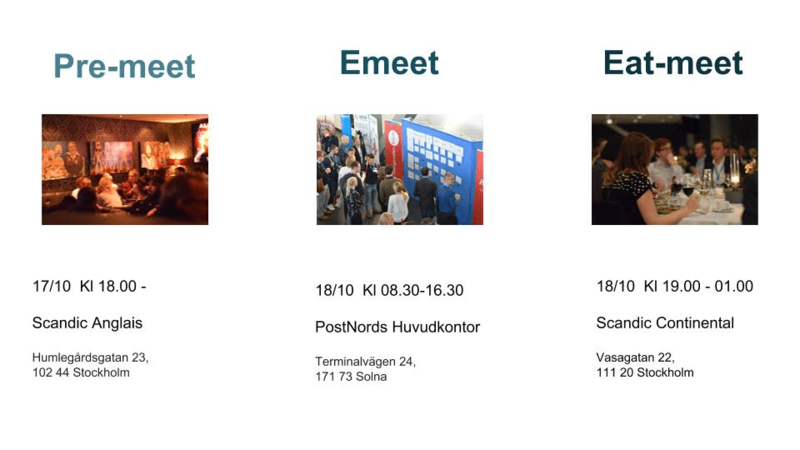 Den befintliga e-handeln hos Wikinggruppen skall integreras och Cigarrspecialisten får då en grund för tillväxt och en sömnlös omnikanalservice i sina digitala och fysiska kundkontakter. Another successfull year has passed. We would like to thank all our customers, partners and suppliers for another fantastic year. As a thank you for this great year we have decided to spread the joy to those in need. This year we have decided to make a donation to Medecins Sans Frontieres. Have a very Merry Chirstmas and a Happy New Year! 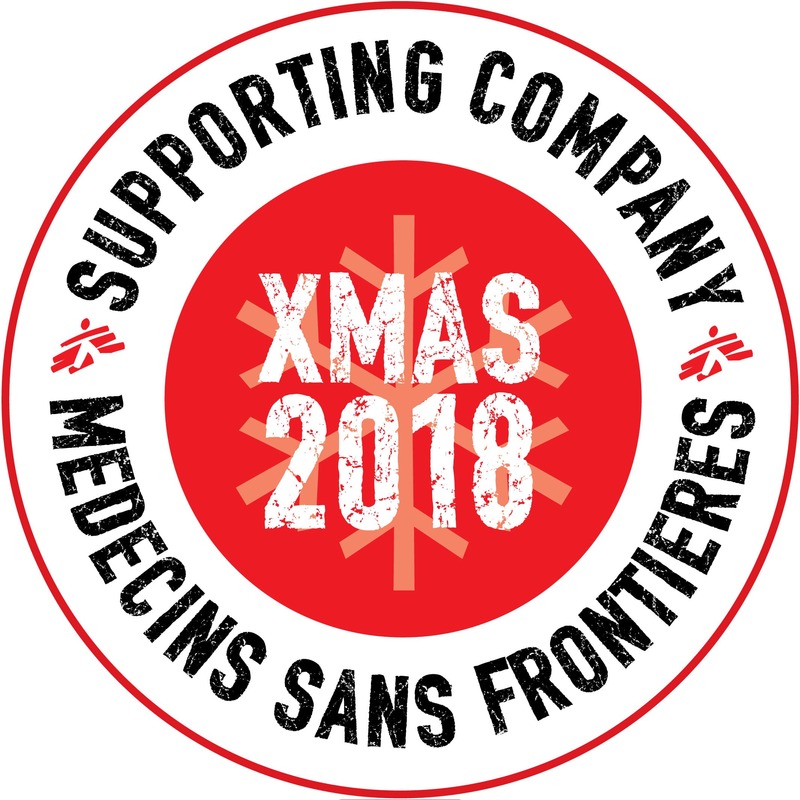 BeX prolonges the corporate support of Médecins sans Frontières during 2019. We are proud to help the brave people in their missions among all human crisis in the world. Julie Josephine is a Scandinavian contemporary fashion brand established in 2016 by Julie Josephine Blystad. 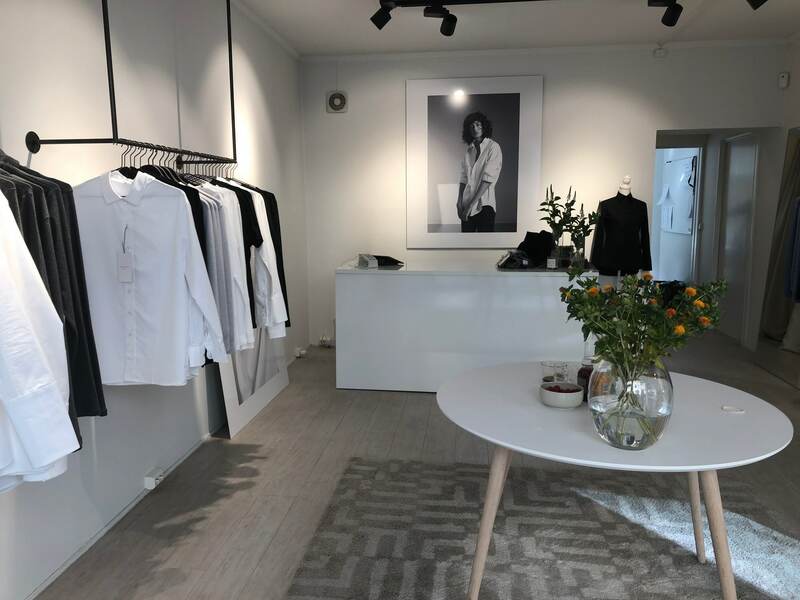 The brand’s ambition is to offer beautiful and high quality basics with the ‘perfect fit’- starting with the classic T and the crisp white shirt. 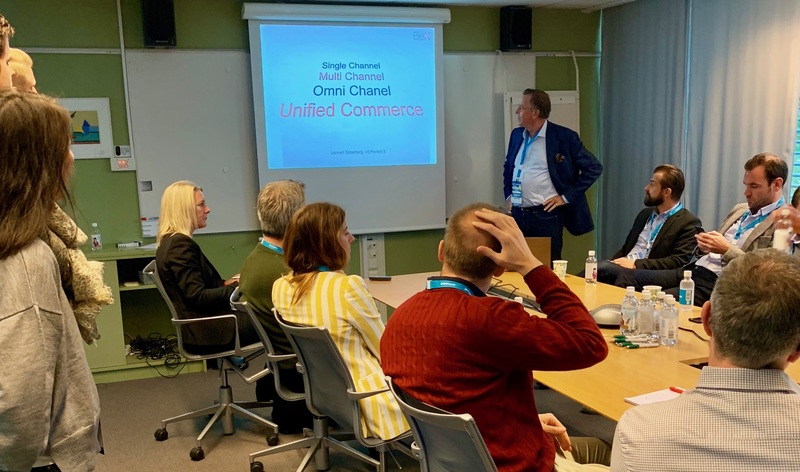 We are proud that BeX is selected to support their expansion in digital and physical retal and wholesale round the world. Det finns några biljetter kvar så missa inte detta fantastiska tillfälle att lära mer om e-handel. 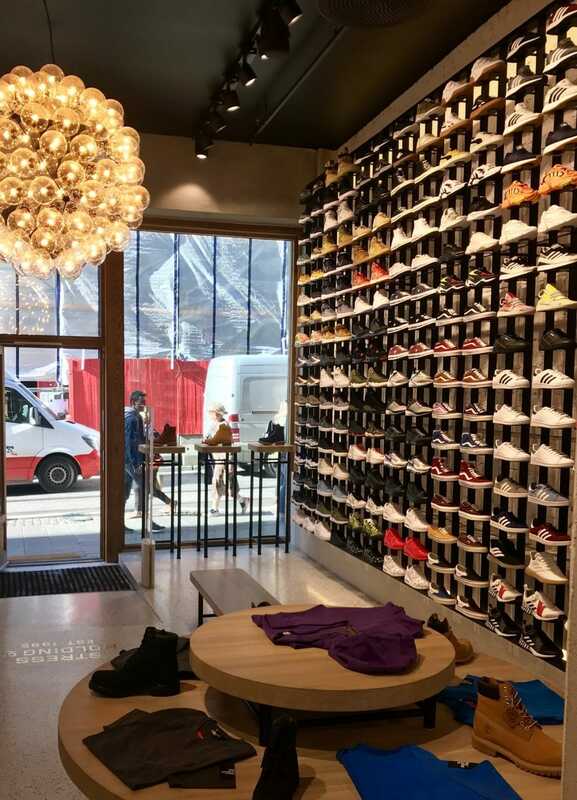 Stress, a Norwegian sneaker store, chooses BeX and Panagora edge for their digital och physical stores to expand their omni Channel business for their sneakers and other products. We welcome them into our growing Norewegian club. 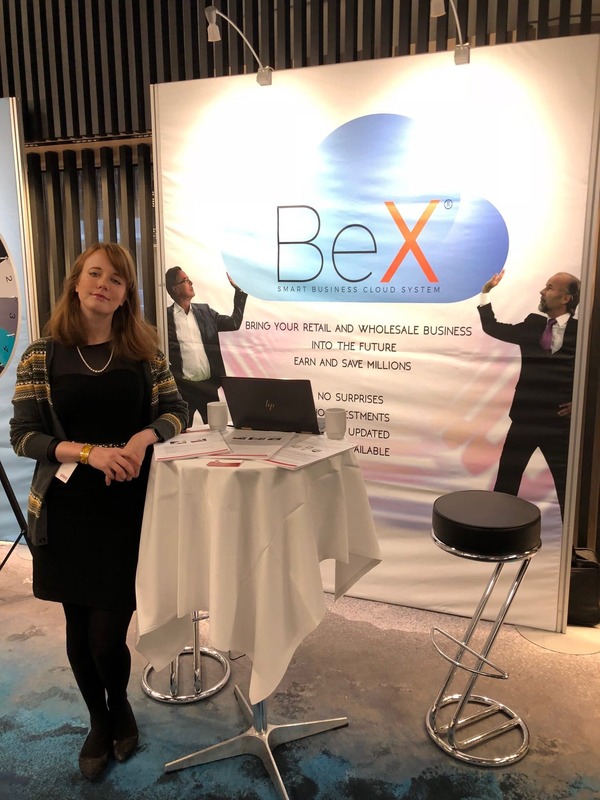 Möt BeX på Virke Handelskonferans i Oslo på Radisson Blue Scandinavia i Oslo. 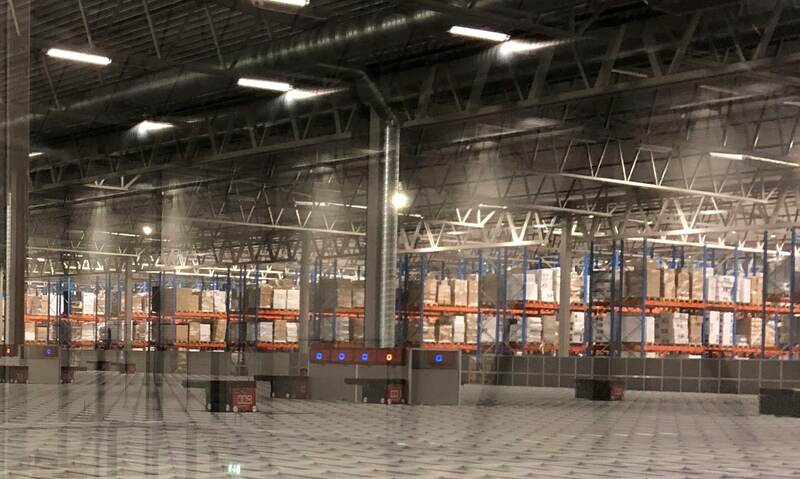 Här möter e-handels- och retailföretag från hela Norge framtidens utmaningar och givetvis är BeX här och visar vägen med vår Norgesatsning. Find everything you need in the cloud. Look up!